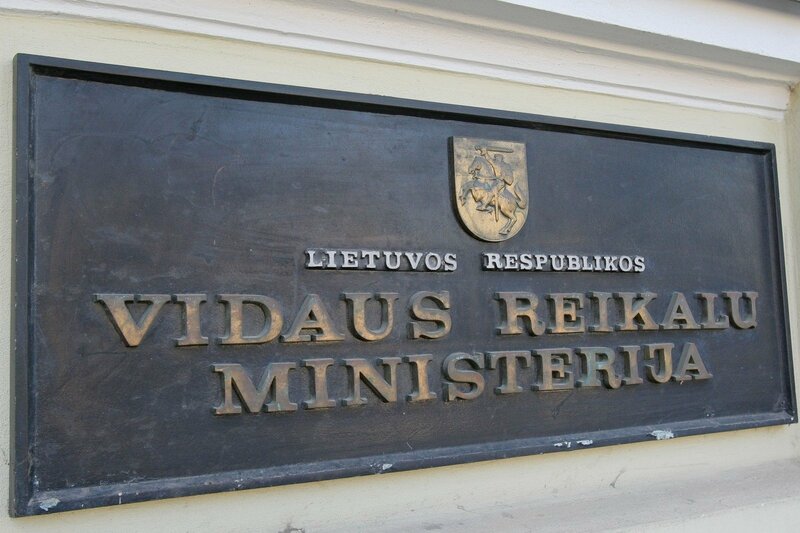 Employees of the Lithuanian migration system were involved in schemes facilitating illegal entry in the country, Interior Minister Eimutis Misiūnas has confirmed. The information was Wednesday provided by special services at a meeting of the parliamentary National Security and Defence Committee. In the minister's words, the services submitted a classified report specifying the names of officers of the migration system that helped the bogus migration schemes. Asked whether the names were known, Misiūnas told journalists after the closed meeting: "Yes (...). Some of the names, as far as I know, have not been part of the system for a long time, I am not familiar with other names and I will have to check whether they are still employed in the system." He said the report did not specify the institutions that the people were working at, only stating that there was no evidence of remuneration for the assistance to bogus migration organizers. Vytautas Bakas, chairman of the National Security and Defence Committee, said that the current migration system was highly beneficial for illegal migration organizers who "serve people so that they could not enter the country or faced major problems." "There is the grey migration, there is a portion of officers in the system to facilitate it, we know the names, they were presented today. I asked the minister to find out whether the people were still employed and, if they are, they should not be there in the nearest future," said Bakas. Bakas did not specify the positions held by the bogus migration helpers, noting that there were "more than one, than two and than five of them." "The scope of the grey migration is huge," he added. 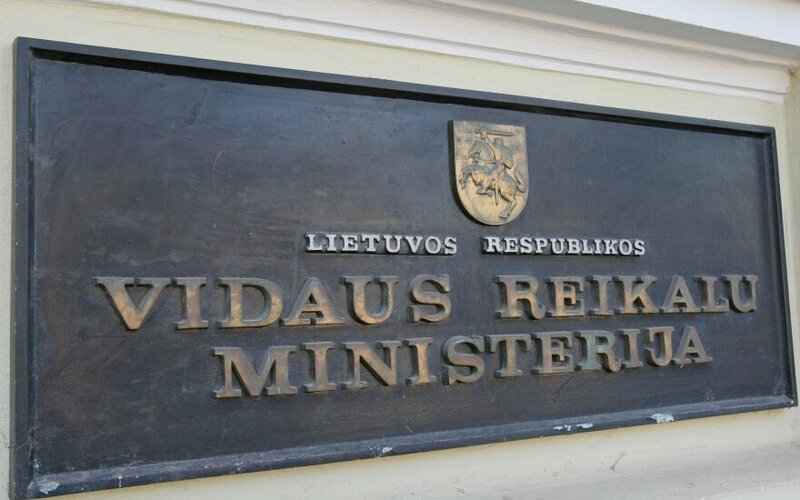 In Bakas' words, the parliament will discuss bills during the spring session to bring major changes to the situation and curb entrance to Lithuania and the Schengen area under the disguise of a bogus business, which is the most frequent scheme.